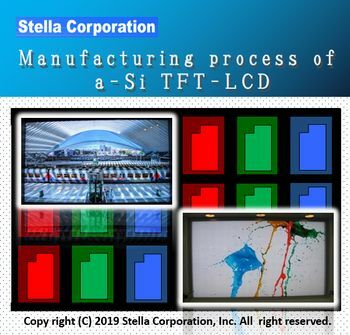 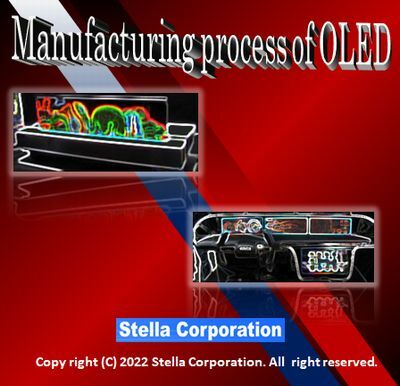 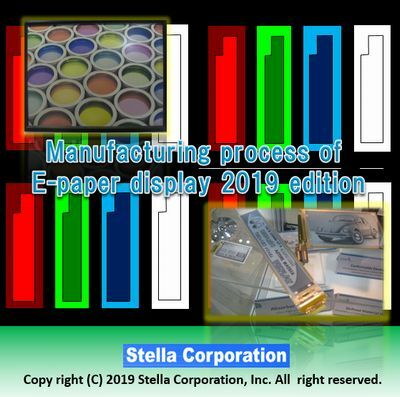 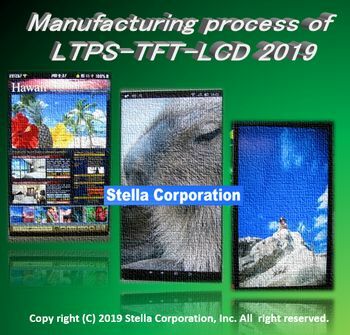 STELLA NEWS SITE is managed by Stella Corporation Inc.
■Exhibition Report　Shape of exhibitions of electronics category is reported quickly. 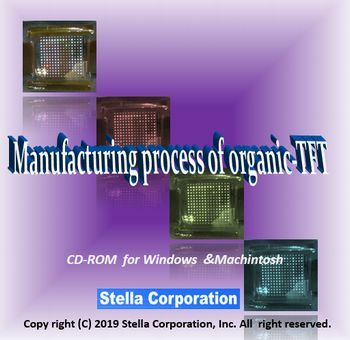 We are releasing CD-ROMs of manufacturing process series (FPD and TFT). 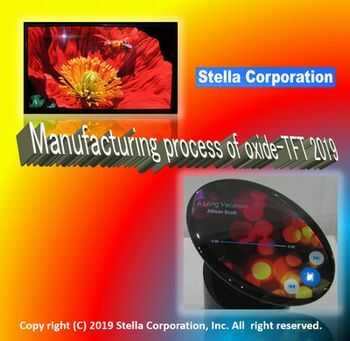 ■Conference Report　Shape of conference and lecture meeting is reported quickly by digest base.